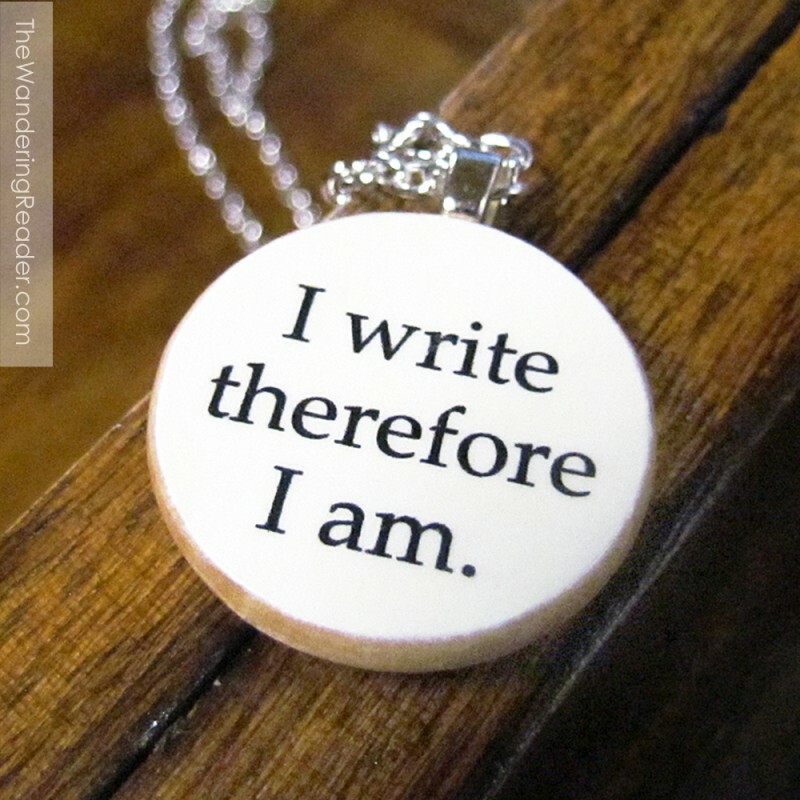 10 reasons why being a writer ROCKS! | Damian Trasler's Secret Blog - Do Not Read! ← My Guest Post on Novel Publicity .com! This entry was posted in Writing and tagged Amy Knepper, Chuck Wendig, I want to be a writer, JK Rowling, John Scalzi, Laurie Laliberte, Stephen King, Tom Clancy, writer, writer rocks, writing. Bookmark the permalink. I’ve wanted to be a writer since college and I can’t tell you how great it feels to actually put that dream to work! Great post, D! You don’t need to tell me I’M LIVING IT! Ha ha ha! Seriously, it’s great achieve ANY ambition, but there seems to be something special about hearing people say “I always wanted to be a writer and now I AM a writer…” It’s a big step. It never gets old. Seeing your name on a byline and saying, “I wrote that.” Never. Gets. Old. LOL When I found out my first short was going to be published, I cried. Then I told no one for weeks. I was too scared. I love this comment and because I’ve become a lazy Facebook internet user I looked for a LIKE button. haha. I have never been published but one of my friends, who writes for a technical magazine, said he thought my blog should be syndicated. Whether it should or shouldn’t isn’t really where it’s at…it’s that he SAID IT SHOULD. Oh gawd, how gauche, I’m still talking about it and that was over a year ago. On another note…glad I found your blog. I like being a part of the ‘Oldest Profession’. 🙂 It’s one to be proud of. So we are the “oldest profession”. LOL Too funny. When I received my first copy of my first book fresh from the printers, I ran around the neighborhood waving it in the air to show everybody! I’ve having a ball creating people, places, and events. Makes me fell all powerful! YES! Revel in the power! I agree – I so want to have a published book with my name on it. Love your 10 rocking reasons. Thanks Sharon – And thanks Pinterest and Co for giving this post some new life!